BronyCon is excited to announce the lineup for BronyPalooza 2016, which will be both Friday and Saturday nights of the con with 25 musical acts and 14 hours of music this year! BronyPalooza is a multi-genre music festival that has prided itself on being the largest showcase of talent within the “My Little Pony: Friendship is Magic” fandom for four years running now. Admission to BronyPalooza is included with your badge to BronyCon, and it will begin at 7 p.m. (EDT) on July 8 and 9 of the event in Hoof Beatz’s Underground Jam, which will be be in Hall D of the Baltimore Convention Center. Musicians performing this year are Additive Subtractive, Astra, Chang31ing, Cyril the Wolf, d.notive, DJ Hollowpoint, end_of_file, Eurobeat Brony, F3nning, FlightRush, Garnika, Haymaker and Yondy of the Wasteland Wailers, Internet Empire, Jimni Cricket, Knife Pony, Michelle Creber and BlackGryph0n, omniponi, Poni1Kenobi, Rhyme Flow, Seventh Element, Silva Hound, Taps, Tarby, Tetsuo the Robot, and YourEnigma. To celebrate BronyCon’s five-year anniversary, many of the musicians performing are writing exclusive tracks for this year’s BronyPalooza. 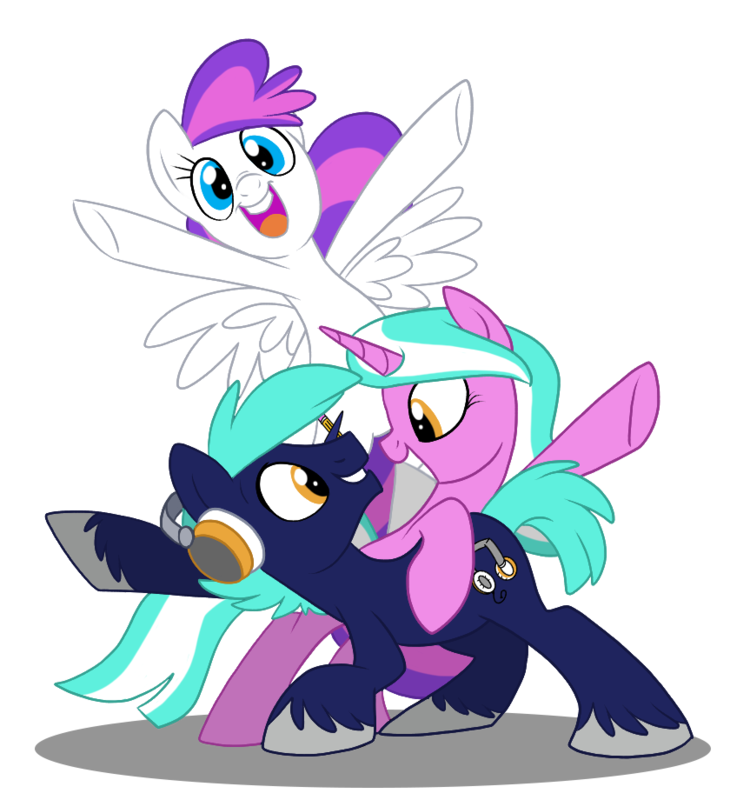 Their songs can be found on BronyCon’s SoundCloud page, which will be updated with new tracks periodically between now and the start of the convention. More information about BronyPalooza and the preliminary set order, which is subject to change, may be found on the BronyPalooza event page at bronycon.org.